Admission at Rhea Lana's is always FREE. There is no charge to get into our event. Invite all your friends! Consignors make 65% of prices YOU set! ﻿You decide how much you want to sell your items for AND you get to keep at LEAST 65% of the selling price of every item sold! Your items are GUARANTEED! We pay for lost items. If your items are tagged in the store and go thru our normal check in procedure we will guarantee them. After the sale they will either be returned to you or we will pay you as if they were sold. This lets you bring your best items to Rhea Lana's without fear of losing them in an unorganized sale. Daily Updates! Watch your sales climb on your smart phone. We upload all of the day's sales by midnight so that you can see which items sold and how much money you are making each day! 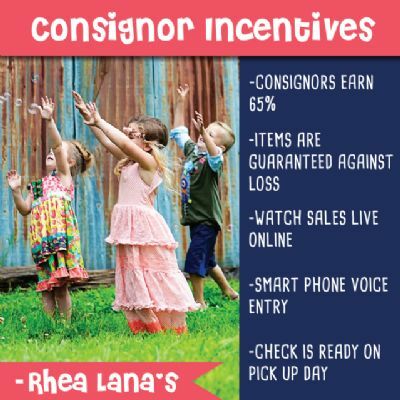 Consignor Checks are available at PickUp! You receive your check the same day you pick up any leftover items. It is quick and easy. You get your funds fast just in time for some summer fun! 1) Start cleaning out your closets! Create a tub (one for "Fall/Winter" and one for "Spring/Summer") with your children's BEST clothing that they no longer wear. Shoppers love to buy high quality name brand and boutique items for less at our events. Nursery furniture, changing tables, gliders/rockers, bunk beds, and other children's furniture are among our most popular items. 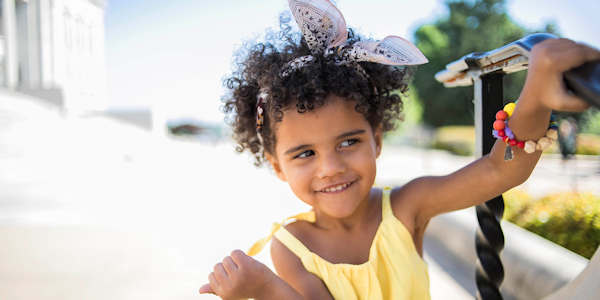 We also sell 95% of baby equipment and toys such as Jumparoos, high chairs, strollers, Bumbos, pack n plays, play kitchens, tool benches, and outdoor playsets! Start preparing your items for entry into our online system. Be sure to check out Merchandise Preparation for guidelines. Did you know that you can enter your items on your smart phone using the voice entry option? Go to our website on your phone, log in with your consignor id and on the item entry page you can choose voice entry. It's easy and fun to use! 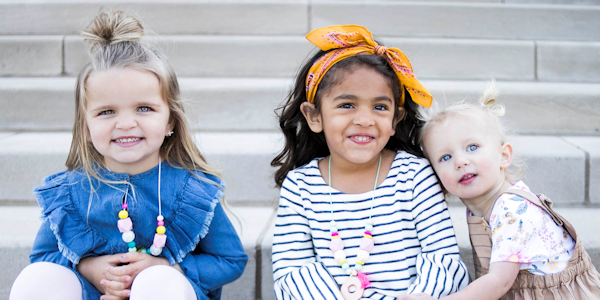 We have an excellent VIP option for parents who have high-quality and boutique items, but do not have time to prepare them to sell. We will arrange a time for delivery/pick-up of your items and tag, price and deliver your items to the sale for you! You still receive 40%, instead of 65%, get to shop before we open to the public, track your sales online during the sale and we do all the work!!! Email blair@rhealana.com for more information. Volunteering is a fun way to earn the ability to be among the first shoppers, get out of the house, and have fun with other moms. The more hours you volunteer to work during or before the event, the earlier you get to shop at the Private Pre-Sale Event! Click HERE to sign up for shifts. 4) Market your business with us! We love partnering with local, family-friendly businesses. If you are interested in becoming a vendor at our event, participating in our goody bags, or placing an ad on our store map or website, contact blair@rhealana.com for more information. This is a great way to get your information directly to families on Oahu. At Rhea Lana's one of the things we love to do is give items at the end of our sale to several wonderful non-profit organizations on Oahu. Consider donating your items at the end of the sale and our partner charities will give them to local children and families in need. At Rhea Lana's of Honolulu, we are moms who love helping moms. 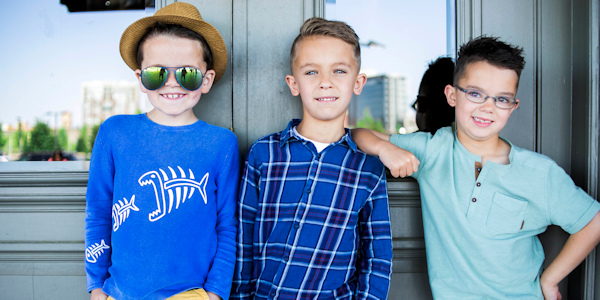 We've been in the business of CLOTHING AND CONNECTING FAMILIES since 2009! If you have any questions about our event, I'm happy to help; please email or call me.